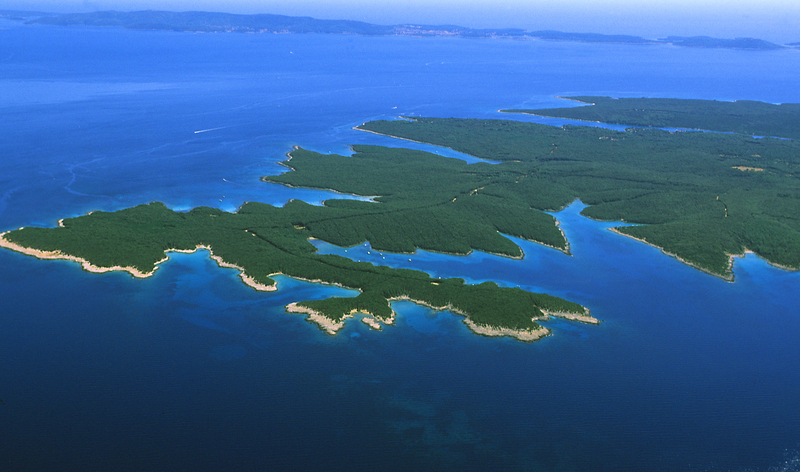 Today we are going to introduce you to two more Croatian islands. The islands of Cres and Losinj are located right next to each other and are connected by a bridge. They could, however, hardly be more different. Please log in to follow the links. 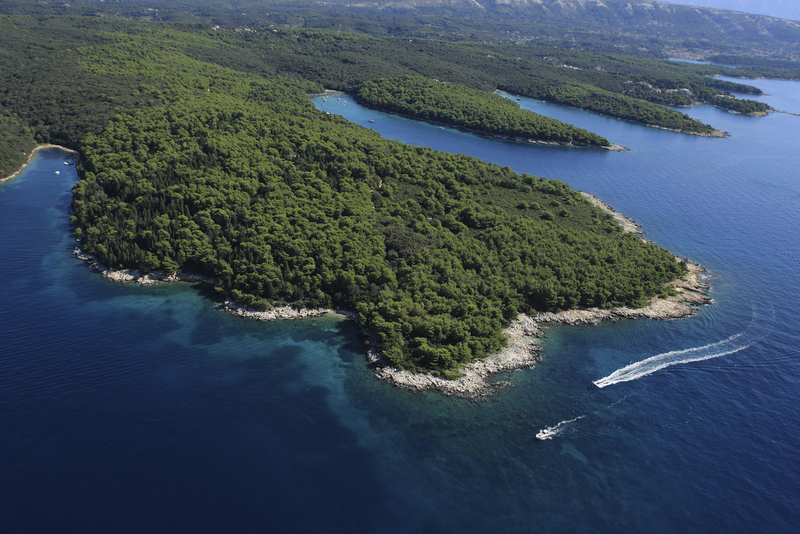 Croatia has 6,000 km of coastline with many islands, islets and atolls. There are more than 1,000 islands, just under 70 are inhabited. But each island has its own charm, landscape, beaches (some isolated), small fascinating towns or beautiful bays. The government designated the coastal landscape a protection area several years ago and therefore the islands have on the whole been able to keep their typical flora and fauna. The water quality of many communities on the Adriatic coast has benefited from this. A few years ago, only the mainland was interesting for tourists. Nowadays more and more holidaymakers are attracted to the islands. We will be introducing a few islands as a series on our blog.